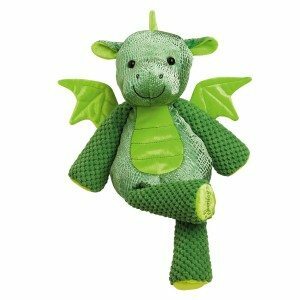 He’s adorable – He smells fantastic and he makes a great gift for the dragon lover! This buddy will be a big hit for back to school – but hurry, because this limited edition Scentsy Buddy will not be around for long! 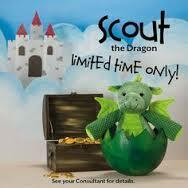 Get your Scentsy Stuffed animal today!!! Check out our Scentsy Buddy Site and register your buddy. Choose a scent pak to put inside his zippered back.